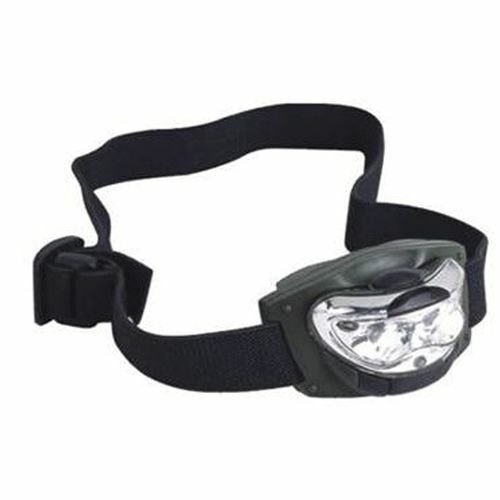 With regulator of light power level and adjustable straps. It has 2 white LED 3V/0,05A and 1 red LED 3V/0,025A. It operates with 3 x ΑΑΑ batteries. Water resistant.